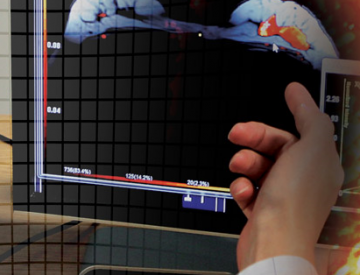 Imaging, such as MRI, CT, PET provide specific biomarkers for to support patient stratification, to inform trial protocol and trial design, to provide information for modelling of pharmacokinetics and pharmacodynamics and to predict drug response early. Most importantly, as we often deal with drug combinations and advanced therapies, the imaging allows reliably and non-invasively monitor short-, mid- and long-term therapeutic outcomes. Which imaging biomarker to use in your trial will depend on which question needs to be answered. Read more about particular therapeutic areas and the relevant biomarkers. In early drug development phases, imaging is needed to answer specific questions around whether the new drug candidate reaches the target and, if so, in sufficient quantity or whether the expected mechanism of action can be observed. A number of innovative methodologies, including those based on AI and Machine Learning have been used in trial. Finding the right imaging biomarker will allow for much faster assessment of therapeutic efficacy of a new treatment and making early go / no go decisions. When planning a trial, one must make critical choices on whether to use imaging as a surrogate endpoint and how to link imaging based and clinical outcomes. 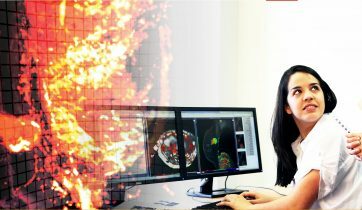 At IAG, we leverage 10 years of expertise in advanced image analysis, global footprint and many imaging methodologies, which have been used in ph I/II-III trials to accelerate and to support drug development, to de-risk trial execution and to ensure integrity and scientific credibility of your data. We closely work with the company’s scientific advisors, management and investors to understand the clinical hypotheses and to propose a complete solution, which includes the planning, designing and delivering of a clinical trial or the entire clinical programme. We bring together highly experienced regulatory experts, clinical opinion leaders and operational teams to ensure that the trial outcomes meet patients’ needs and company’s business objectives. We take a holistic approach to the development of a clinical asset: from the strategic positioning, development of a protocol which address the study objectives and the company’s financial health to planning of a bespoke route-to-market, the investment. Multi-dimensional views of live trial delivery and real time information access give our clients comfort that the trial is being properly conducted and dramatically accelerates the due diligence process. We guarantee high level of efficiency in trial delivery achieved through automation of the clinical trial processes, intelligent management of all stakeholders and reduction of human error. Tailored, multi-dimensional views of live trial delivery and real time information access give our clients comfort that the trial is being properly conducted and dramatically accelerates the due diligence process. We closely work with many CRO and CMO partners to who share our philosophy of risk sharing with our clients and able to support advanced methodologies for patient stratification, ensure faster enrolment and robust patient retention. IAG’s cloud platform for robust imaging data management in multi-centre trial setting and central review. One comprehensive software system to control trial progress, conduct central reads and use built-in AI for earlier read-outs and decision support. Certified: ISO13485, FDA510K, CE, 21 CFR 21-part 11 and has powered 100+ studies, from ph I-IV. 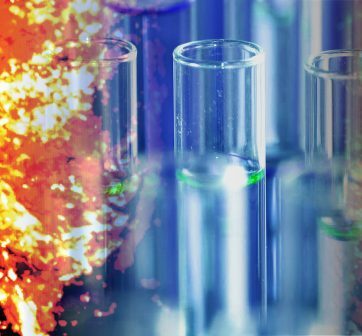 Innovating together with promising life science companies and securing successful partnering arrangements has yielded spectacular results over the past 10 years. As a trusted partner to many biotech and pharma companies, IAG’s team is proud to share your words. ISO Quality Management System and SOPs audited by BSI and external partners as well as CE marked and FDA510K clearance for DYNAMIKA platform. Since 2007, over 2000 articles were published to cover scientific discoveries, technology break-throughs and special cases. We list here some critically important papers and abstracts. From the Technology Innovation to the Entrepreneur of the Year, IAG’s team, its Founder-CEO and its industry disrupting technology platform DYNAMIKA won 22 awards since 2007. We share, with pride and thanks!